Emma studied law and criminology at Lancaster University and completed the LPC at BPP Manchester. She then took employment with a regional firm as a paralegal where she went on to complete her training contract gaining experience in residential conveyancing, private client matters, and crime. In 2013 Emma qualified as a Solicitor and continued to practise in residential conveyancing, wills, probate and elderly client care. 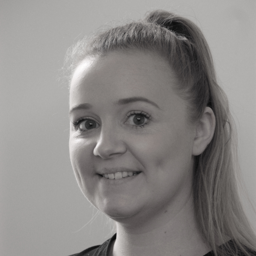 In 2015 Emma moved away from law and worked within a national estate agency business. Emma joined BCL Legal in 2017 specialising in recruiting solicitors, fee earners and paralegals within the residential conveyancing sector across Manchester and Lancashire. Conveyancing jobs: what's the earning potential?